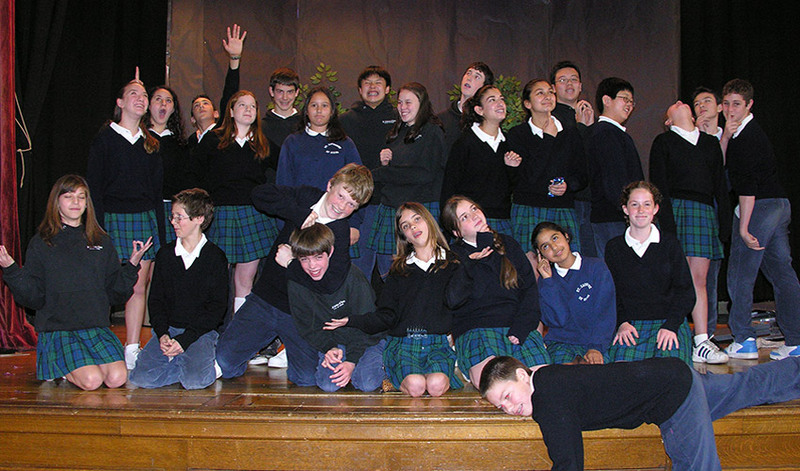 The St. Catherine of Siena Drama Club, an after school activity for students in the Junior High, has been an entertaining and educational part of the school. 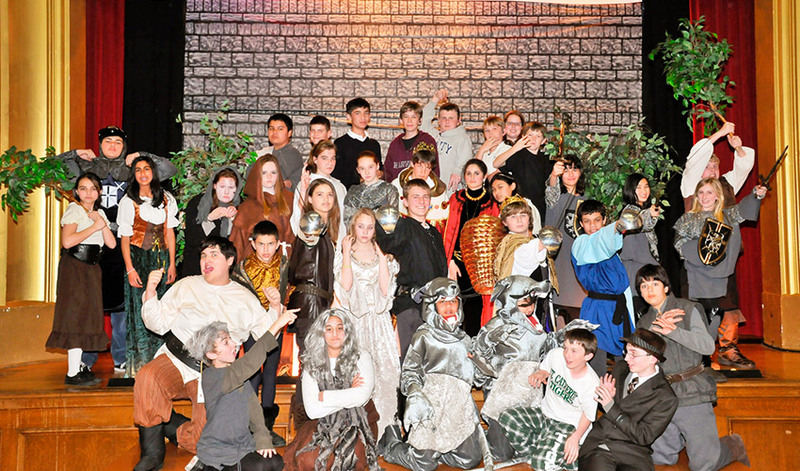 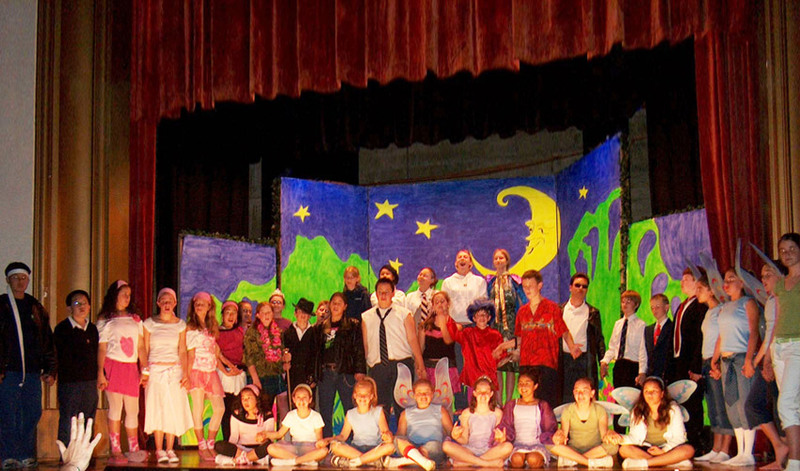 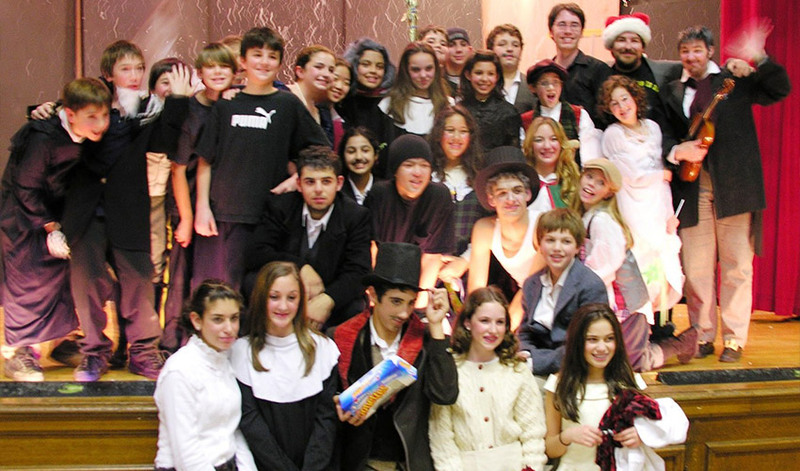 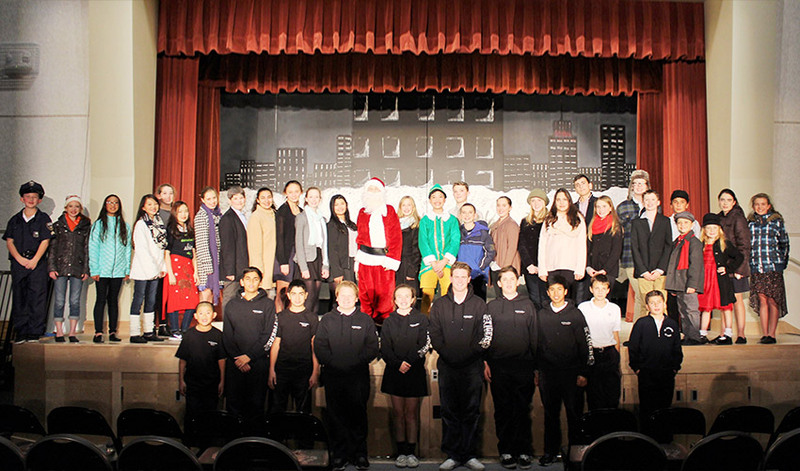 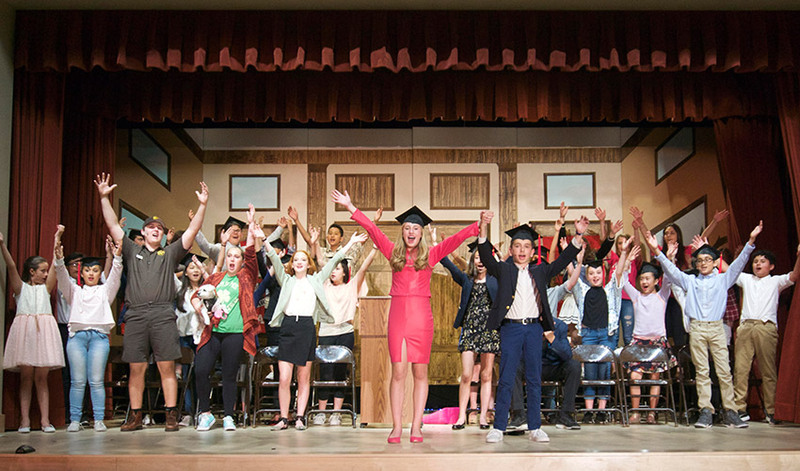 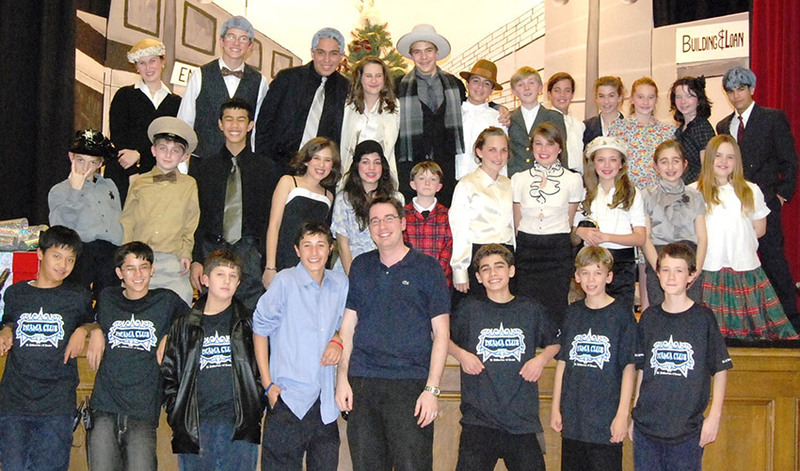 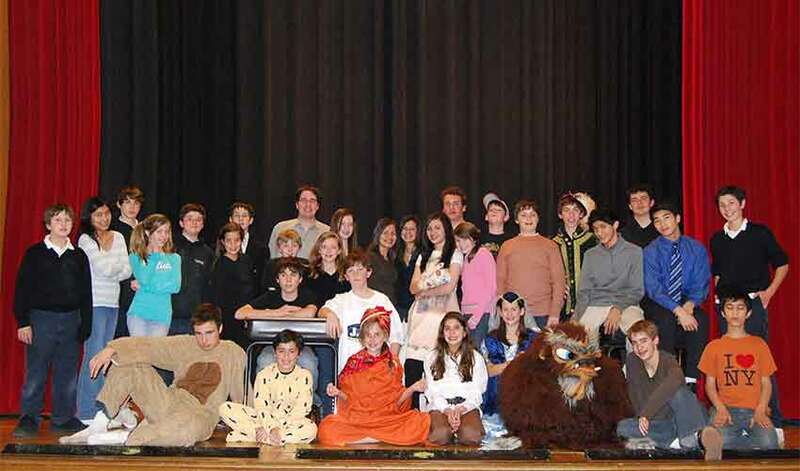 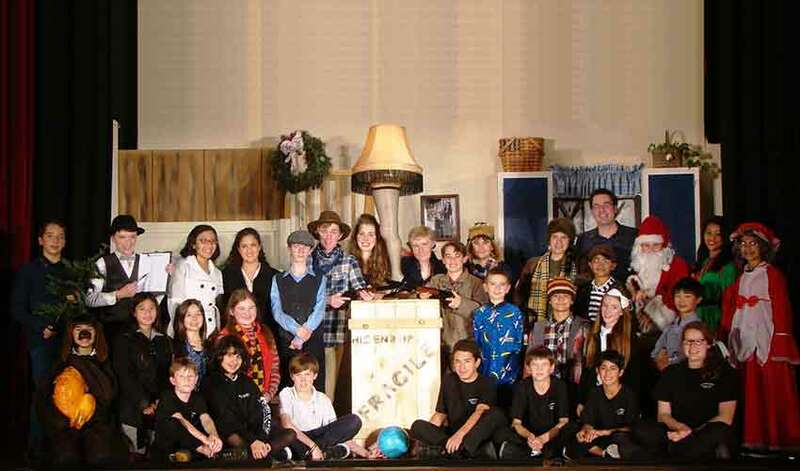 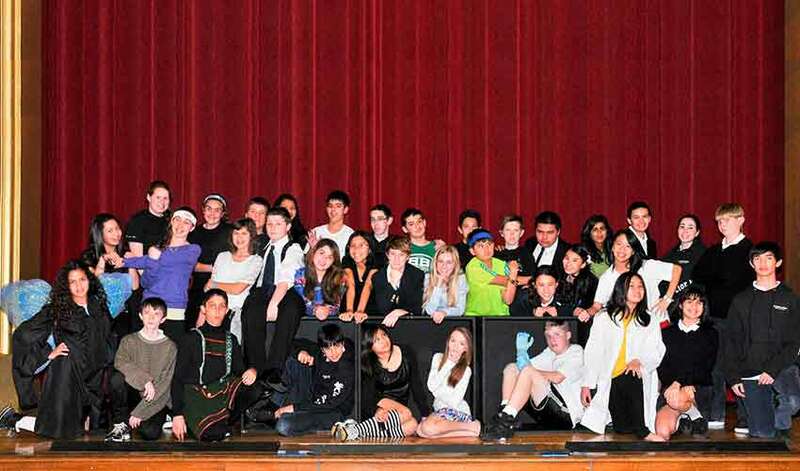 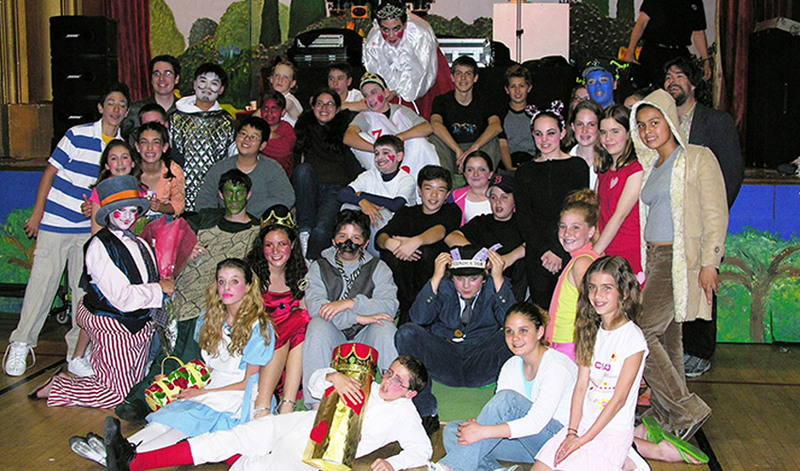 Under the coordination of Junior High teacher, Michael Miller, the Drama Club has trained numerous actors, actresses, and stage crew members throughout the years. 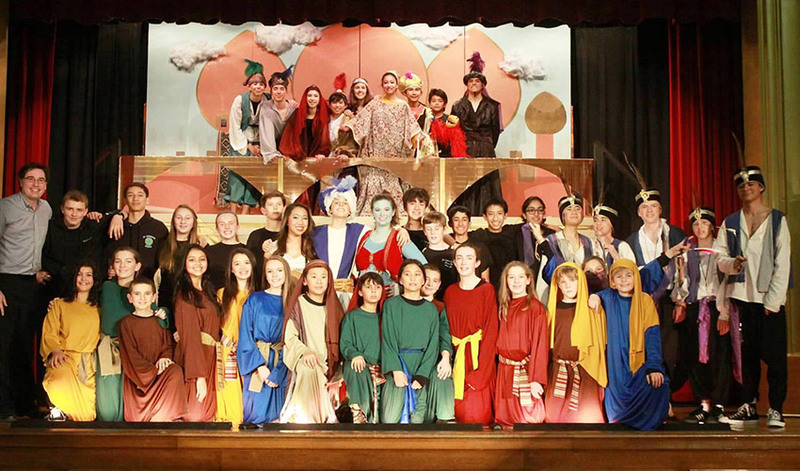 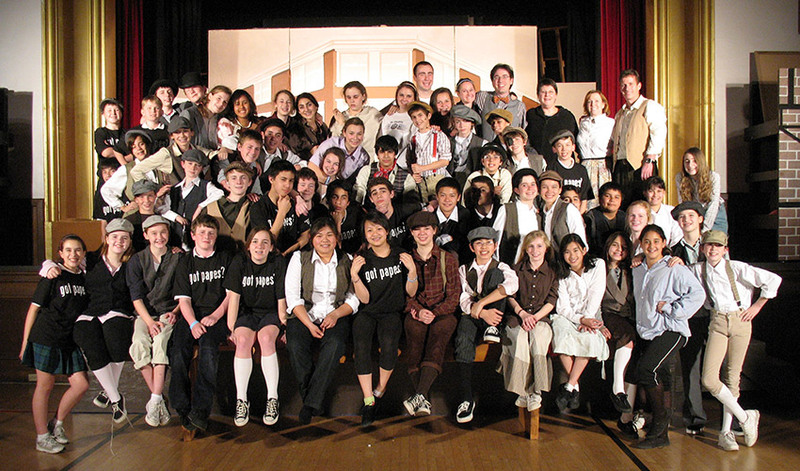 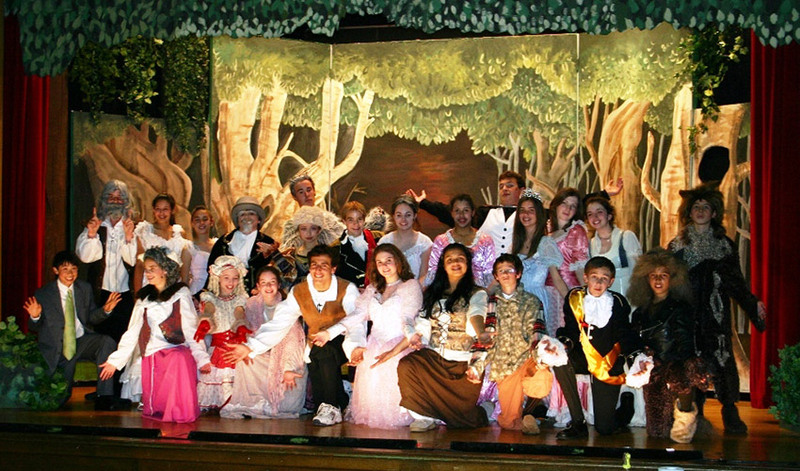 The school and parish community add to the production of each school by providing funds, carpenters, artists, costume designers, and choreographers to each performance. 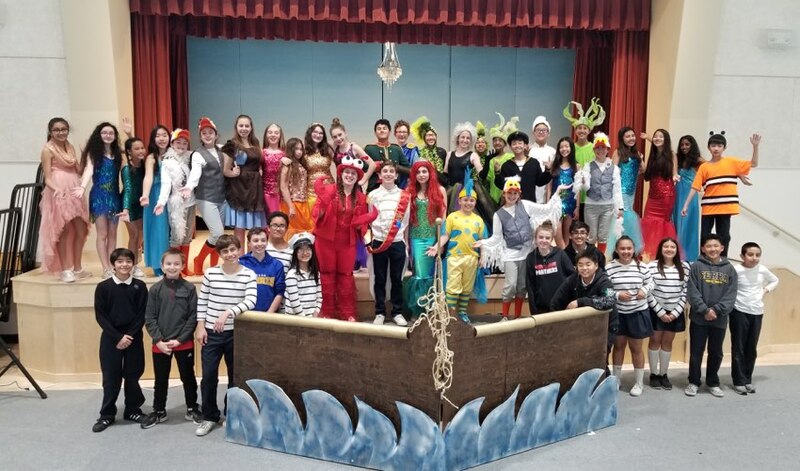 In Drama Club, we are very committed to making each student’s experience a positive one, not only by reinforcing the basics of performance learned in classes, but also providing an additional venue for teamwork and pride. 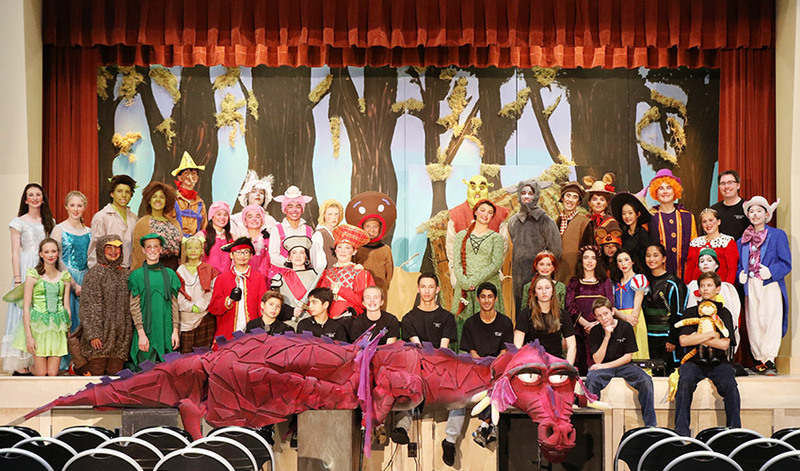 The Drama Club creates an atmosphere where those truly interested and committed to performing arts can continue to explore. 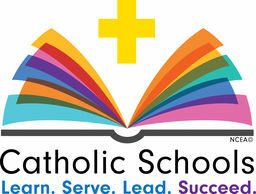 It is extra-curricular, so the time requirements will be after school. 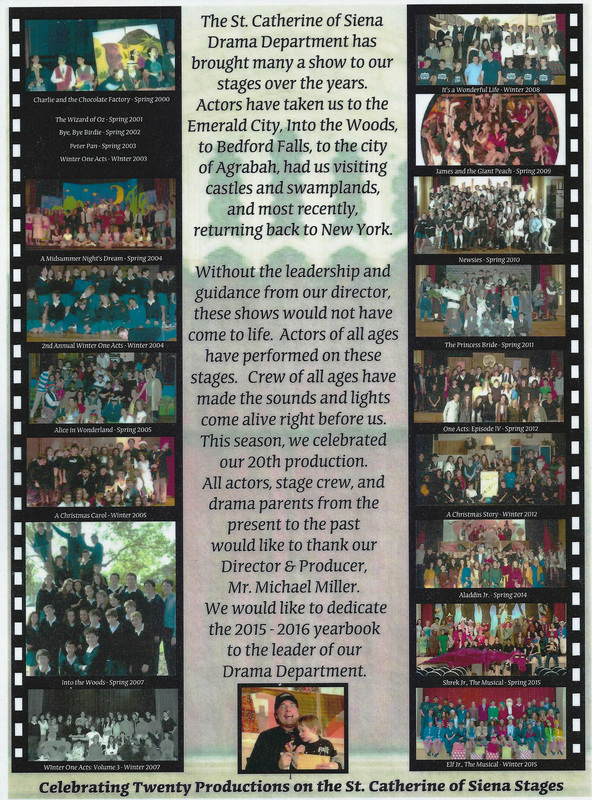 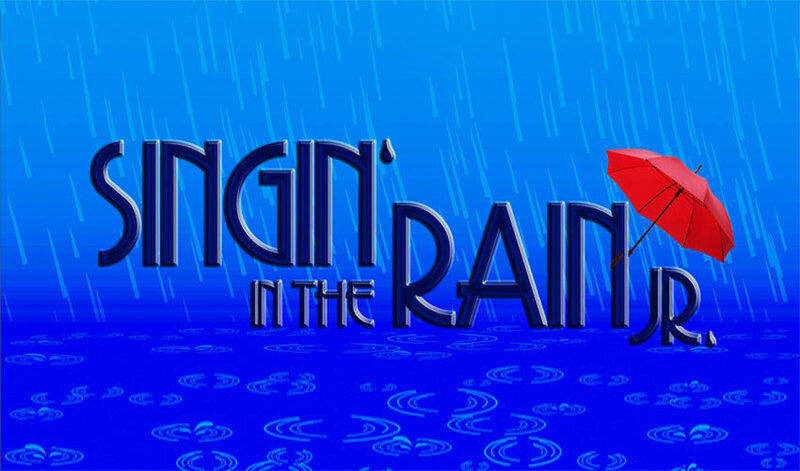 The Drama season changes based on the production and the club meets 2-3 times per week for rehearsals and meetings regarding the upcoming production.